I wanted to do a quick post about these awesome lashes I picked up at my local Dollar Tree store. I had first spotted these last summer and was SO thrilled to find inexpensive lashes. 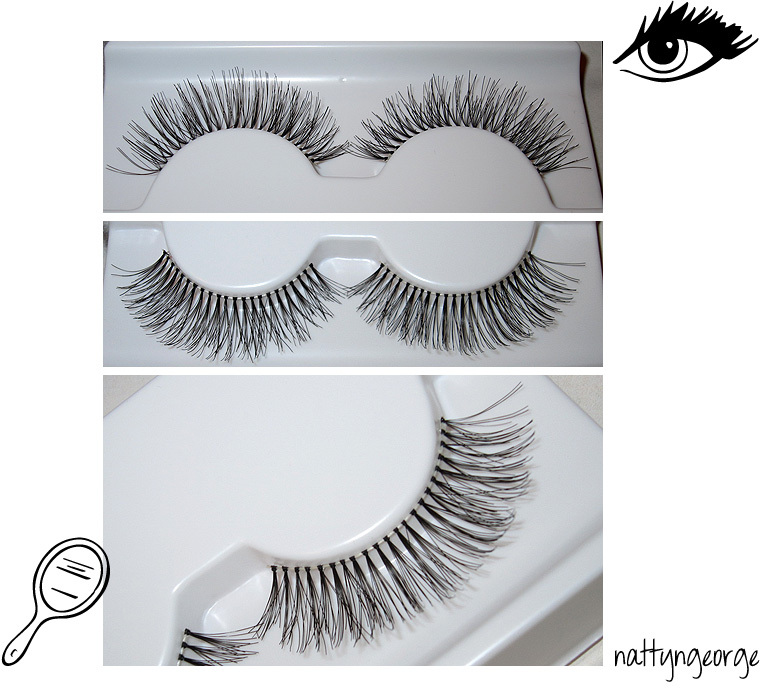 I wear faux lashes very often, and wearing them often really adds up! The price for faux lashes went up in price in the past year at my local drugstores. 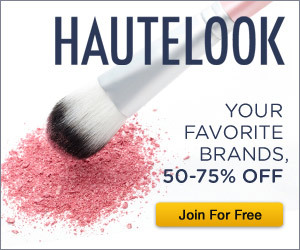 It’s now over $4 for one pair of Ardell lashes (which is ridiculous!!). I try as much as I can to get them when they’re on sale at ULTA or Sally’s Beauty Supply. Well, to make a long story short.. (it’s actually not a long story at all.. lol) When I went back to purchase more lashes, they didn’t have one pair. So I went searching high and low to all of my local dollar tree stores and saw nothing. Just tubes of eyelash adhesive. Big disappointment. I know Dollar Tree carries items that are purely close outs (sometimes there are N.Y.C, LA Colors, ELF, Etc. products) and there is stuff that comes directly from their supplier. You’ll know if it’s a Dollar Tree item if the label says “Distributed By Greenbrier International, Inc. Chesapeake, VA 23320. These are in fact, Dollar Tree lashes.. not close outs or overstocks of another brand. Anyhow, I was shopping at Dollar Tree for party favors and came across my beloved lashes again. Thrilled, I picked up 8 or 9 pairs. There were probably around 40 pairs total on the rack of all different styles. All of the lashes I purchased were the same style. They don’t have a specific style number, but they looked the longest, featheriest (is that even a word?) and the most natural. I didn’t think to compare bar codes, but in case you wanted to track these down in particular, the code is 639277893550. There also appears to be an item number of 989354 1010. It is most likely though that all of the styles have the same bar code. If you are familiar with Ardell Lashes, lengthwise they are longer than the 105’s but shorter than the 111’s. Although it doesn’t state if they are 100% human hair or synthetic, I can tell you that they are synthetic. I normally don’t purchase synthetic lashes for a few different reasons. 1) They can be stiff and difficult to apply 2) Because of the stiffness and plastic material, they can be uncomfortable 3) They can sometimes be too shiny & look un-natural. But, if you find good synthetic lashes the plus side is 1) They hold a curl better and 2) In my experiences, they have lasted longer b/c they are a little less “delicate” than the natural ones. I wouldn’t be posting about these lashes if I didn’t like them. I think they’re great. 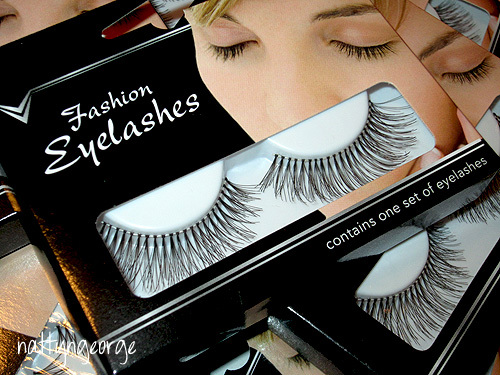 I have used this style before and they looked super natural and blended in very well with my natural lashes. I typically cut the lashes in half for a less dramatic look. So, if you’re near a Dollar Tree store on your next shopping trip out and are in need of faux lashes, check them out for yourself! I hope they will continue re-stocking these.. I’ve got my fingers crossed. 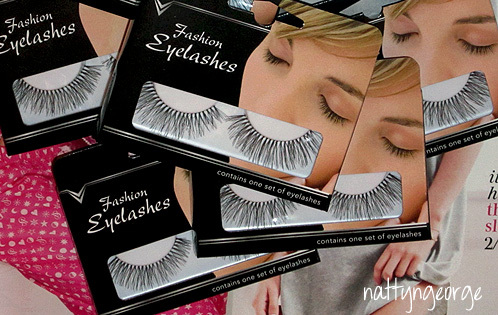 Have you spotted really inexpensive faux lashes in your area? Share in the comments! Review: Estee Lauder Sumptuous Mascara! MAC Sunbasque Blush Review, Photos and Swatches! 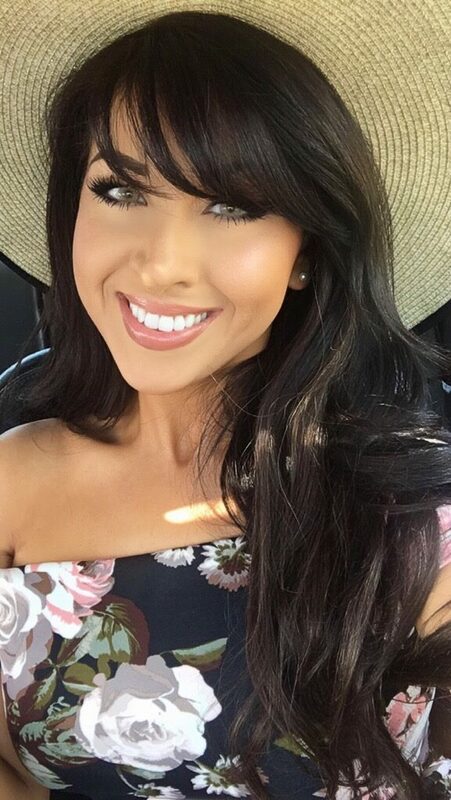 love this style of lashes! awesome find! These lashes look really nice. I usually purchase my Ardell lashes from transdesign.com because I don't feel like paying $39239.99 for a pair lol. i recently was at my local Dollar Tree and couldn't find anything good i was soooo mad LOL i have to find another one around me, these lashes look really great and ur rite the Ardell are ridiculously expensive! hope you post a pic of u wearing them! i always pick these up too! they are great, and even better for the price. I have these same lashes from the Dollar Tree and they are great! The Ardell lashes are a bit expensive here as well, so I am constantly on the look out for cheap one's! Ooh jackpot! Maybe, see how they work! I hear we are suppose to be getting Dollar Tree in Canada! *crosses fingers*. These look almost identical to the ELF “Dramatic Lashes” I stocked up on! Great find! she walks iin beauty – LOLLLL, I know right?? Amira – Ugh.. yeah that the thing that stinks about discount stores! I really hope they keep them in stock and I didn't just get lucky this once! MARIA – haha, yes don't they!? “your voice sounds like money, and your face is cute.” & Meme – Yay, that's awesome!! Are you able to get them on a regular basis? Lucky – Yeah they really are.. some Ardell lashes even went up to around $6 for the “Runway” pairs. Terrible! Emily Anne – Wearing them today and loving them! Cheryl – Ooooh! I was curious about ELF lashes but I figured they wouldn't be long enough? I'll have to check them out. That would be another great alternative. Hey, Geat Post. I love this style of lashes. Oh this is definitely a steal! Will be checking out soon… Thanks for the tip doll! Can you help me out? Where is this dollar store? Is there a dollar store in Chicago that's really big?